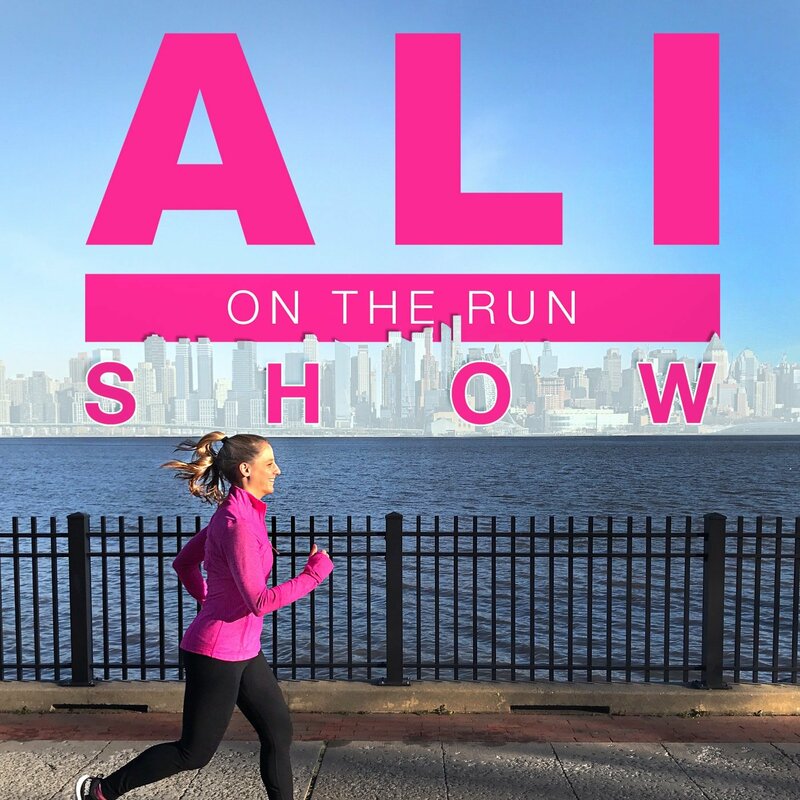 Welcome to the Ali on the Run Show — your best running buddy! At 16, I had it all figured out. By 25, I had my dream job as editor in chief of a teen dance magazine. But now, at 33, I’m not really sure who I am, what I’m doing, or what I want to be when I grow up. I know one thing, though: I love running and I love talking to people. So on the Ali on the Run Show, I talk to everyday runners, professional athletes, entrepreneurs, and industry leaders I find interesting and inspiring, and I get inside their heads to figure out how their decisions, successes, failures, and missteps can help guide my own. Whether you’re on the run toward something great or away from something that’s holding you back, join me on this never-ending adventure, and let’s all pick up the pace together. Episode 106: I Had a Baby! Episode 99: One Month Until Baby! Episode 68: We’re Having a Baby! 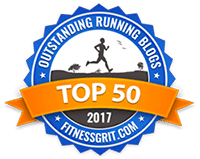 Episode 44: Chris Heuisler’s Most Embarrassing Running Moment! Episode 16: We Were All New Runners Once! If you’re enjoying the show, please subscribe, rate, and review the show on Apple Podcasts! That’s the best way to help other people find the show and to grow this community — and the bigger we get, the more fun we get to have! Available on Apple Podcasts, Spotify, SoundCloud, Stitcher, Overcast, and Google Play. 41 Responses to "The Ali on the Run Show"
When will this be available on Stitcher???? Would love it ASAP, please! If you ever want a 5:59 marathoner, feel free to give me a call! Haha adding you to my subscriptions now! 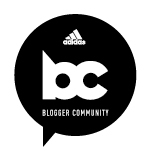 Do you have guests on your podcast? If so, would you be interested in speaking with Randy Hetrick CEO and Founder of TRX?